More data, less time. It applies to news as well. So every day, our content team here at SnapShot looks for, publishes, and/or curates articles that we think hoteliers can use when it comes to data and hotel analytics. We send out these articles in weekly newsletters showcasing the past week's best news in hotel tech, data, and analytics. But with so much to read and so little time it’s helpful to have a recap of the best content from the past month or so. So without further ado, here is our second Monthly News Roundup! More data, less time. It applies to news as well. 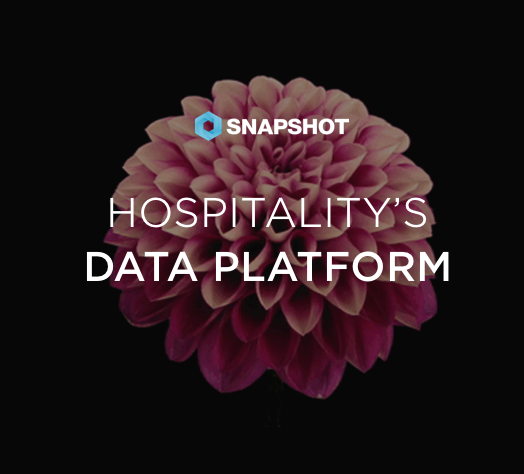 So every day, our content team here at SnapShot looks for, publishes, and/or curates articles that we think hoteliers can use when it comes to data and hotel analytics. We send out these articles in weekly newsletters showcasing the past week's best news in hotel tech, data, and analytics. But with so much to read and so little time it’s helpful to have a recap of the best content from the past month or so. So we're excited to bring you our first Monthly News Roundup!